The high powered and USB rechargeable T9422R inspection light offers both a flood beam and pointed torch beam with the added convenience of a swivelling magnetic base and magnetic back plate. 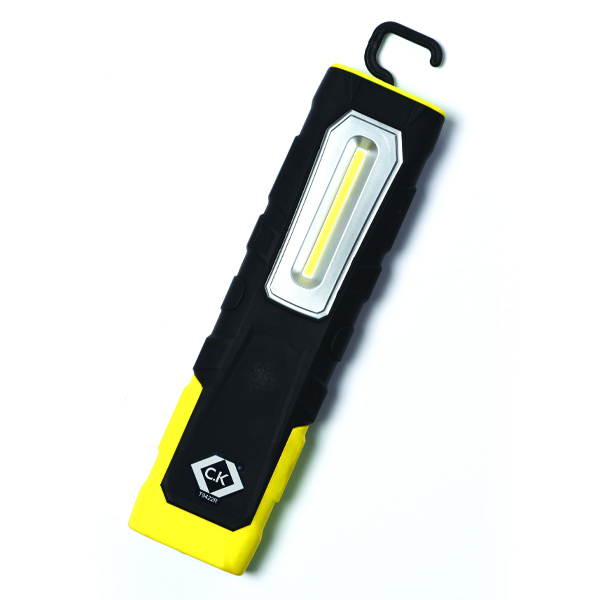 Powered by a high performance, state-of-the-art COB (chips on board) LEDs, the rechargeable T9422R inspection light gives complete freedom to illuminate even the most remote of areas. Supplied with both a USB cable and 3-pin mains adaptor.